It is well understood that consequences and rewards are key components to successful accountability. Most even agree that clear goals, assignments, deadlines and processes are required to make accountability work fully. 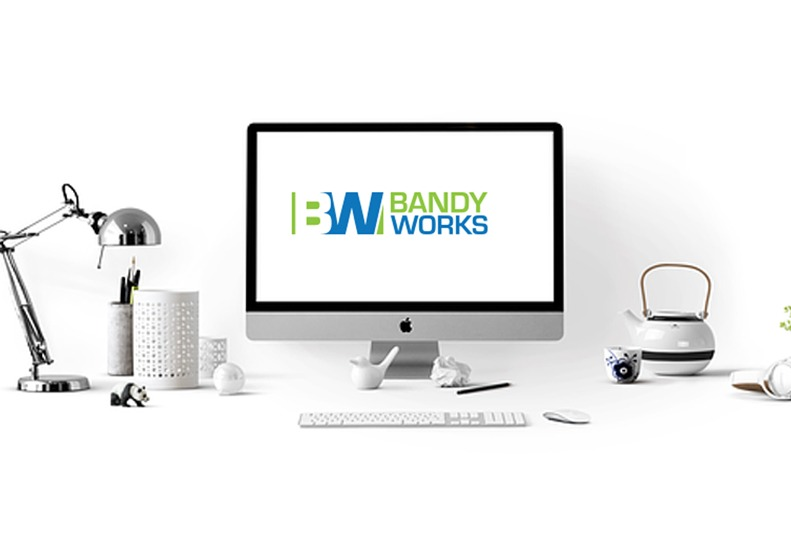 We even have a six step definition to help those that are serious about using an accountability process to streamline their organization and get better results – https://www.bandyworks.com/the-6-rights-of-accountability/. When it happens, an amazing teamwork and effort is engendered. It does not happen immediately and never forms if too many of the accountability methods above are not performed. It can be scary and too overwhelming if it takes too long or is not done well. The magic is the encouragement that comes from an honest belief that the results will be attained. It means that the process is good, the staff executing it are capable and the intentions are worthwhile. It does not require perfection all the time, but honest assessments and creative and active actions. When the leader believes in the end line and applies the encouragement necessary, the mistakes or shortfalls become learning events. Problems become celebrations of honest assessment and improvement plans. Success of course becomes a team celebration and before long the teamwork grows so strong that productivity evolves from the elimination of wasteful steps and the creative solutions that get better results in less time.